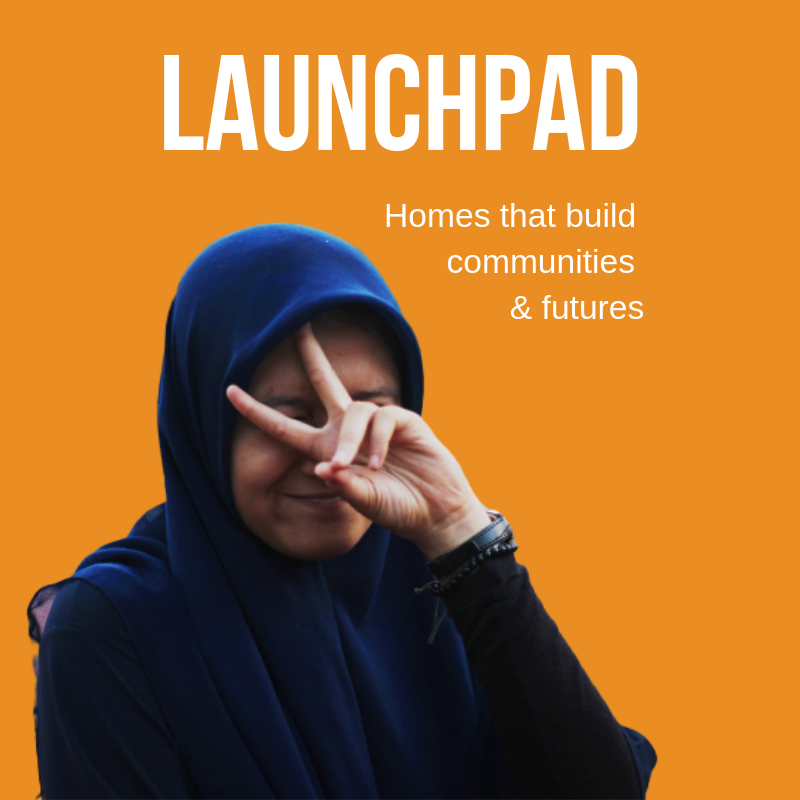 Welcome to LaunchPad, a housing initiative centred around uniting young people and building community under the roof of cutting edge, inspired housing design. 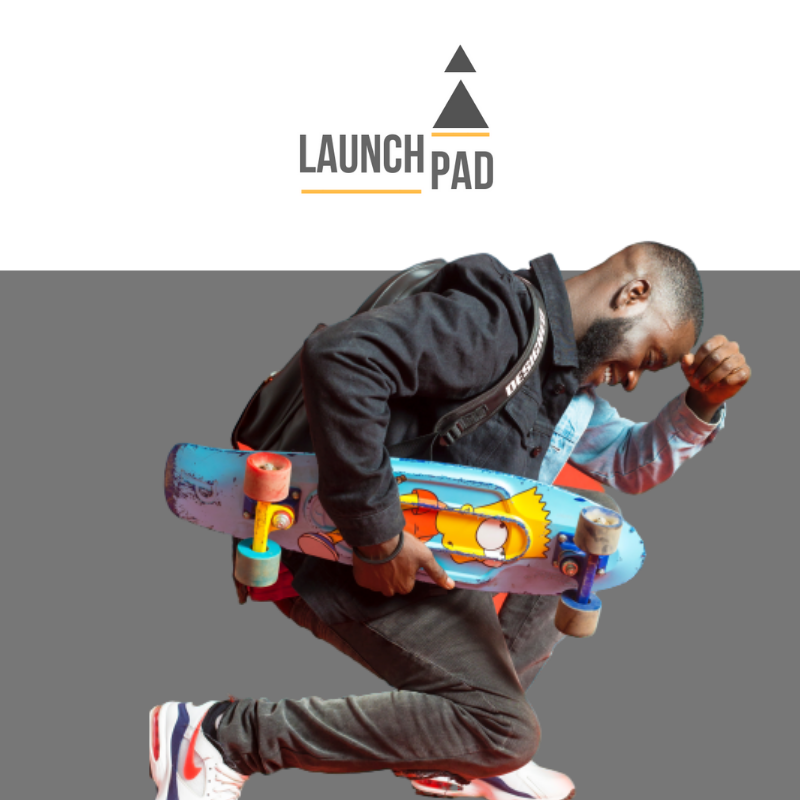 LaunchPad housing is for the young independent adult, ready for the best start in life in modern and inspired accommodation. 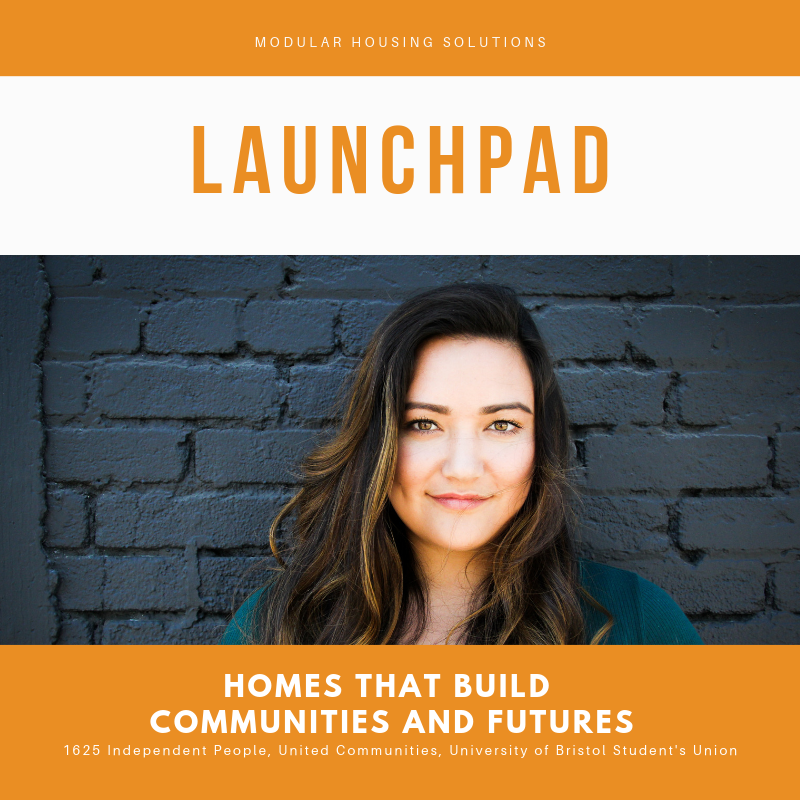 It is here to help people break out of student rentals, supported housing or overpriced accommodation. We value co-living, community, equal opportunities, home and a sense of fun. We are using modular housing design. This form of building has been proven to be very effective at creating high quality spaces that are affordable. You will have your own room and there will be communal spaces that will be great for relaxing and spending time getting to know new friends. You are welcome to apply for a room if you are a University of Bristol student, a young person from 1625 Independent People or you are a key worker (teacher, nurse, police officer etc) aged 18-25 years old. LaunchPad will be at Alexandra Park, Fishponds. This is a fantastic place to live with easy bus routes into the centre, lots of bars and shops. Alexandra Park is great for getting into a green space and enjoying the weather.